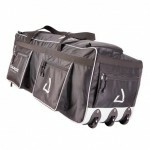 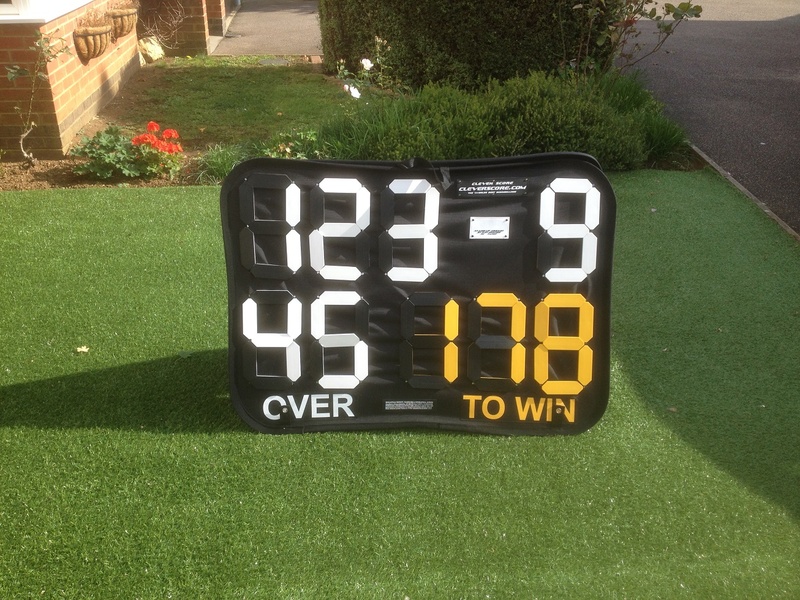 Cartwrights Sports offer schools and clubs this excellent light weight self standing portable scoreboard. 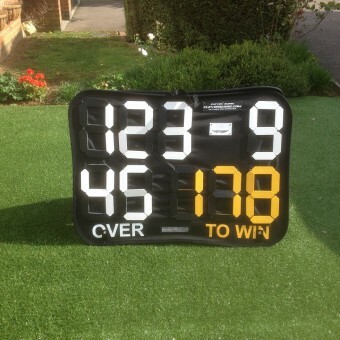 With a visibility of over 250m and weighing 3kg this scoreboard can be taken to areas away from the pavilion and is ideal for 2nd and 3rd team grounds as well as school grounds that do not have a scoreboard. 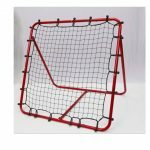 Be the first to review “Portable Self Standing A Frame Scoreboard” Click here to cancel reply.